The Underwood Law Office is a full service law firm with a proven track record of helping Texas families. The Underwood Law Office prepares and tries law suits. 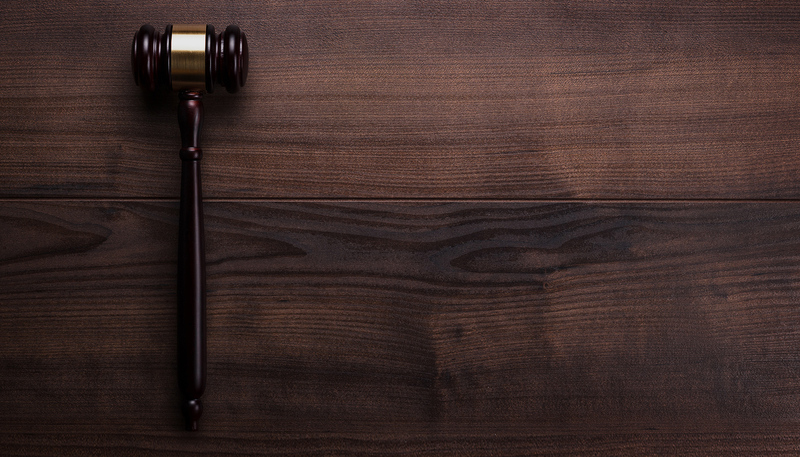 While handling a broad spectrum of cases, they specialize in serious personal injury and wrongful death matters. Officing in their home town of Carthage, the county seat of Panola County, they continue to strive to achieve the legal excellence established by Robert’s father in law and Collin’s grandfather, the late Honorable K. Baker, who served as the 123rd Judicial District Judge of the State of Texas, Panola County District Attorney, and Panola County District Clerk during his legal career. 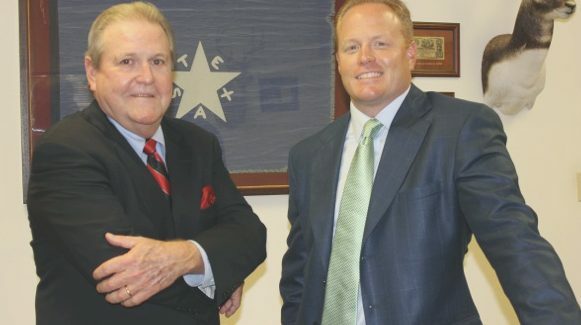 Both attorneys were born and raised in Panola County. This web site is designed for general information only. The information presented at this site should not be construed to be formal legal advice nor the formation of a lawyer/client relationship. Any and all information you obtain from this website is not, nor is it intended to be, legal advice. You should consult an attorney for individual advice regarding your own situation. This site is for informational purposes only and any attorney client relationship will only be established by the mutual execution of a written agreement setting forth the terms of any representation between the attorney and the client.